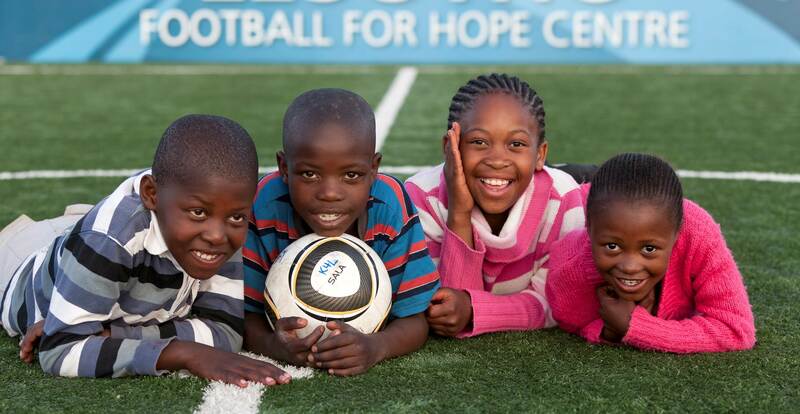 In 2005, FIFA began efforts to support the use of football as a tool for good. What ensued was a longstanding partnership with streetfootballworld that has since spawned a social legacy. streetfootballworld consulted FIFA in the area of corporate social responsibility and provided the federation with a blueprint for a social campaign. The resultant programme, Football for Hope, continues to this day and has raised unprecedented levels of funding and awareness for community organisations all over the world. Football for Hope has fuelled a wide range of positive football initiatives since it was first conceived, from festivals to forums to exchange programmes to football centres. With expert guidance from streetfootballworld, FIFA has been able to support community organisations in every corner of the world and amplify their impact on disadvantaged young people.